A complete oral evaluation with a complete set of X-rays is recommended at least once per year, while dental cleanings are advisable every six months for optimal oral health. Our 50% off New Patient Exam Special takes the “Ouch” out of dental maintenance, and we do everything we can to make every patient feel as comfortable as possible throughout their experience in our office. 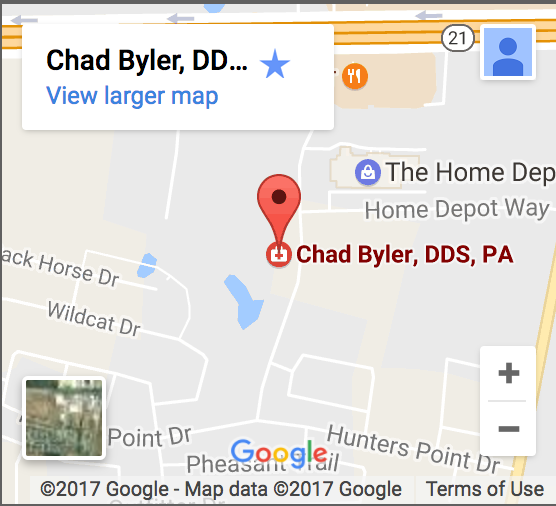 Don’t put off your oral checkup any longer – call Dr. Byler’s office at 512-308-9860 to schedule your new patient exam (50% off) today!